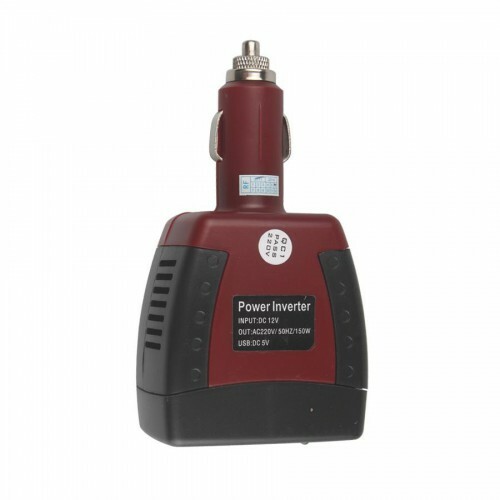 The inverter can convert 12V(24V for diesel powered car) DC of automobile to 220V/50HZ AC, and its output rated power is 150W. 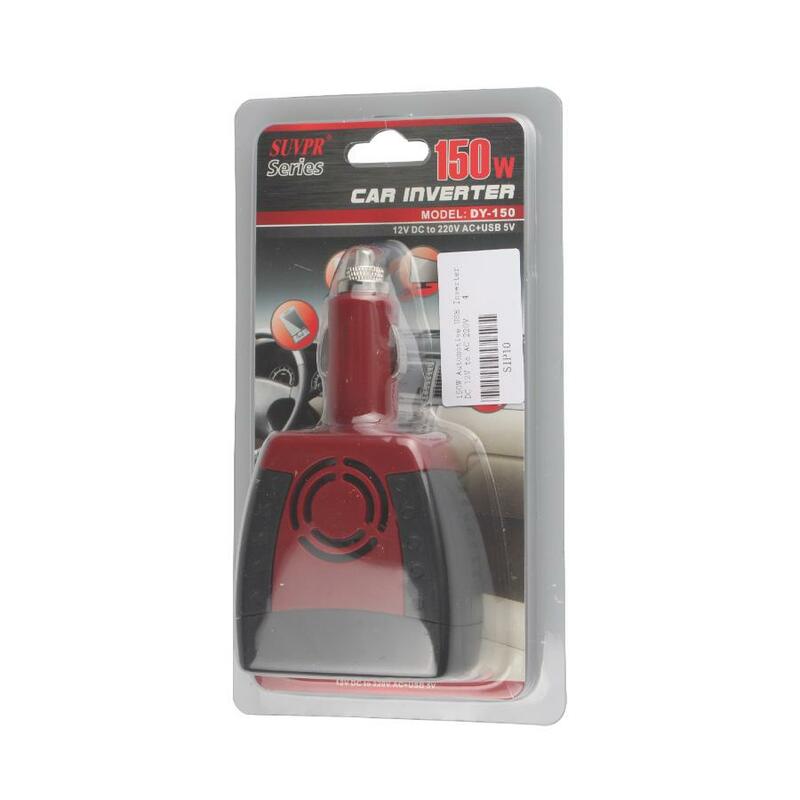 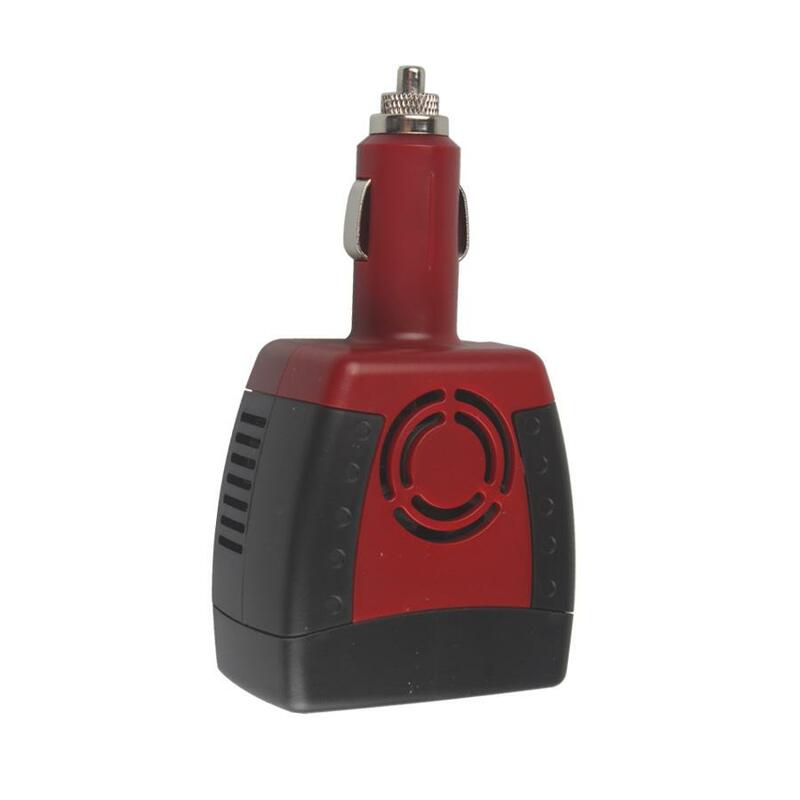 Appliance in automobile whose service power is less than 150W, and voltage is 220V AC can be used by the product. 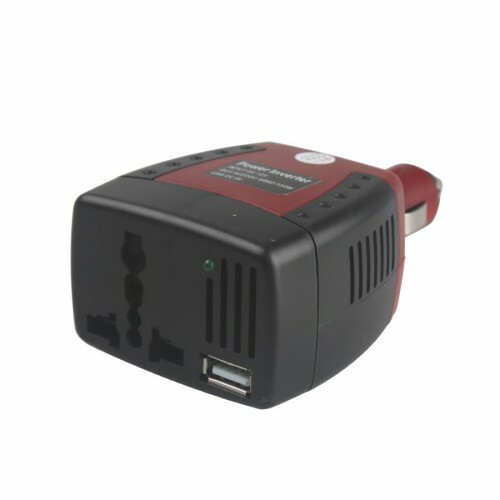 It is suitable for DVD, notebookPC, printer, fax machine, electronic game machine, video camera, digital camera etc. and their batteries.